During winter months, The Miller Center is filled with field hockey events. 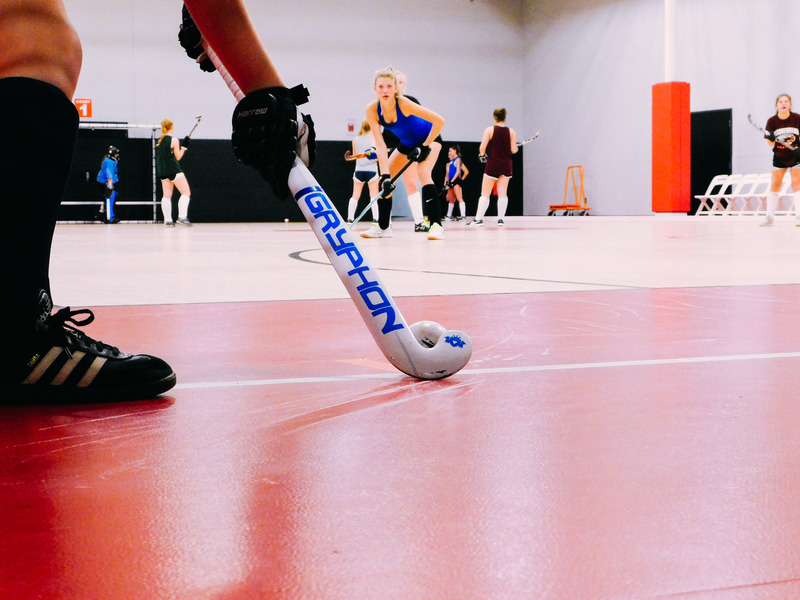 Our main field hockey events are held on our four full-sized collegiate basketball courts. 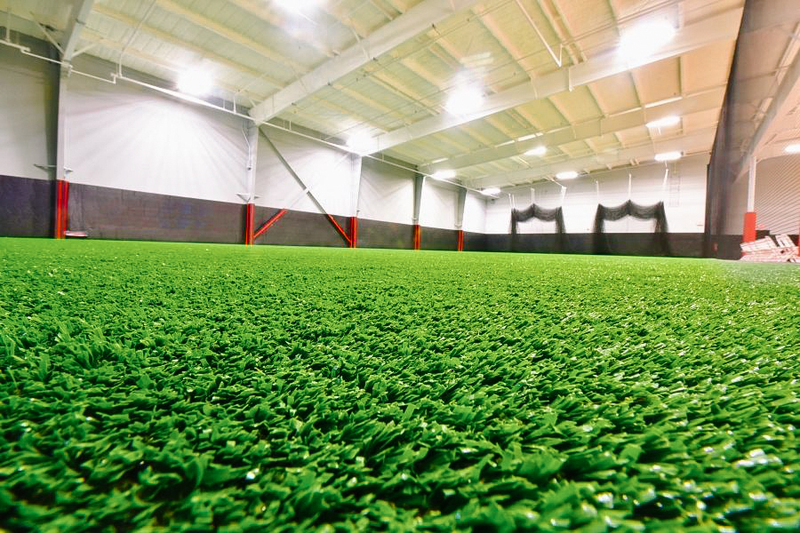 Our turf area is also an option for those wishing to rent The Miller Center for field hockey events. Both options allow plenty of space to meet your needs. 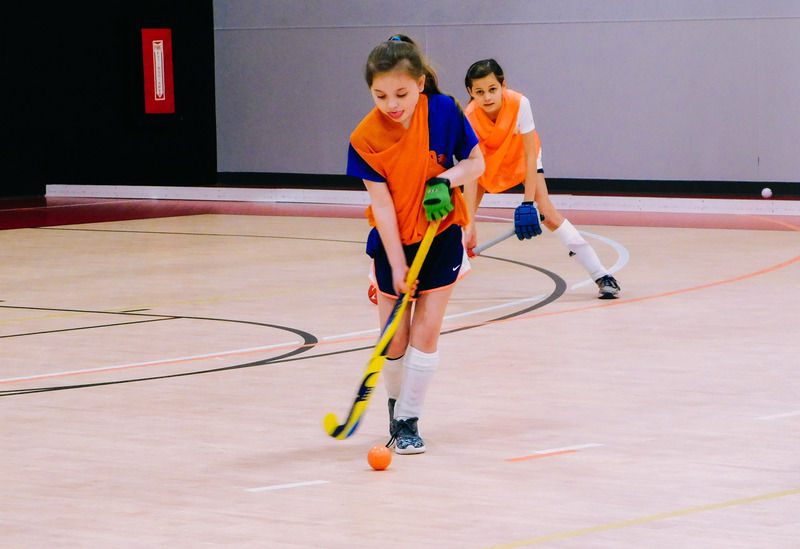 Field hockey programming includes a variety of leagues, tournaments, and open play. To schedule play days in our High School Winter League, please email kyle.snyder@millerrec.org. June 10, 2019 Registration Coming Soon!! !